Think of American Hindus and what promptly comes to mind are the stupendous success stories of Satya Nadella and Sundar Pichai, along with children acing national spelling bee competitions and science fests. This stereotype is actually backed by data. A new study has found that out of some 30 religious groups in the US, Hindus are the most educated. On an average, 27% for all US adults have a college degree. But for American Hindus, the figure is far higher at 77%. Hindus are also most likely to have a postgraduate degree, with 48% of having one. Education and economic success is co-related, if not directly proportionate. So Hindus also enjoy high household incomes in the US, with 36% Hindu families having annual incomes of at least $100,000, lower only than Jews with 44%. 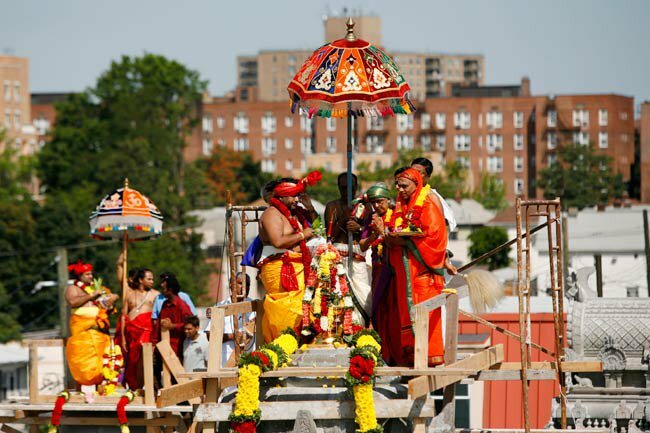 Basically, Hindus are among the wealthiest communities in the US. Now it's quite an achievement for a community that has been in the US for just half-a-century and make up merely 0.7% of the population (2015 figures). (For perspective, 56% of Hindus are in the 30-49 age group, and 34% in the 18-29 category). All these are findings of US-based Pew Research Center that surveyed 35,000 adults in the US in 2014. The survey by Pew is the second in a row. It was last done in 2012 when, again, Hindu Americans topped the education list. But here's the catch: The percentage of both college and PG graduates in the community has gone down in 2014 compared to 2012. 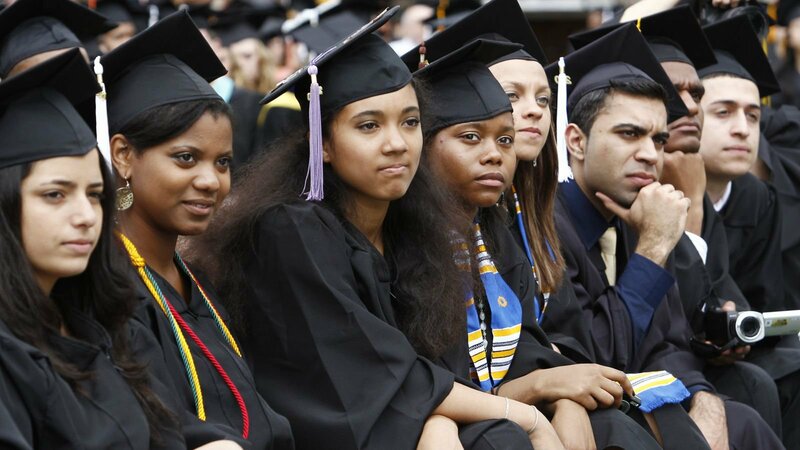 Two years ago, 85% of American Hindus were graduates and 57% were post-graduates. Also, the survey has been criticised for its "narrow view" by none other than some American Hindu, like Vinay Lal, professor of Asian-American Studies at the University of California and author of the book 'The Other Indians: Politics and Culture of South Asians in America'. After the 2012 survey, he told Wall Street Journal that the findings presented a “comforting picture of the nature of the American immigration experience” and "masked the reality for thousands of Indian Americans who work in low paid and low skilled jobs in the country". He even accused Pew of only trying to glorify America in the whole affair. "The study is giving the broad parameters of this community and trying to show that this is the genius of America – that people can come here from anywhere in the world and they can achieve."